Bodmin is located in the center of the UK District of Cornwall. The oldest part of Bodmin can be found full of granite buildings and attractions. This town has an abundance of historical significance scattered all throughout the town. If you are a history lover, Bodmin would be the place to visit as there are plenty of museums, attractions, and historical sites that date back to the Sixth Century. Traveling to Bodmin on a vacation holiday or getaway? What things do you need to keep in mind once you arrive or even have set in place before you arrive? One of the most important things to be sure you have set in place is your accommodation whether it is a hotel, cottage, or even a bed and breakfast when available. There are several different accommodations to choose from in Bodmin. 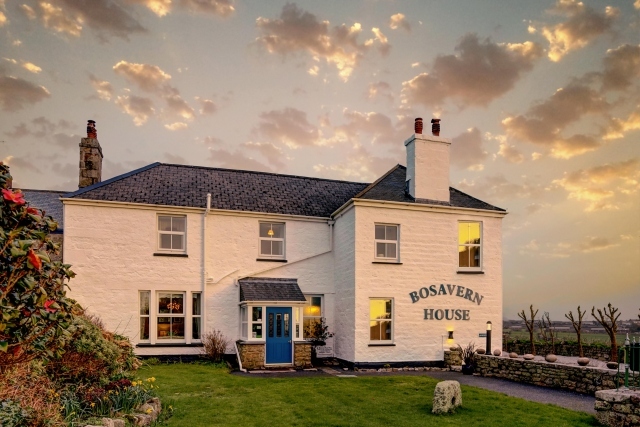 There are many different hotels that offer cuisine and a beautiful backdrop to the Cornwall country. You can stay in a hotel that is closer to town or more on the countryside. It is whatever suits you best. If you do not like being cramped or people right next door to you then a hotel might not be the best choice for you. However, if you plan to do a lot of sightseeing and exploring then a hotel may be the best choice as you will only be there at night to get your restful sleep. Hotels can also have great benefits even if you will be staying there during the day. You can book a hotel that has larger rooms, if you are on a family holiday vacation. In addition, many hotels offer several amenities including restaurants, pools, and gyms that are inside the hotel. Although Bodmin is in central Cornwall, it is still near enough to the beach to enjoy the sandy beaches, surfing, and building sand castles. However, you can find a hotel equipped with a swimming pool so your kids can play in the water while you relax poolside and possibly sunbathe. However, if you are looking for a place that would be more private, peaceful, and serene then you may consider getting a holiday cottage. 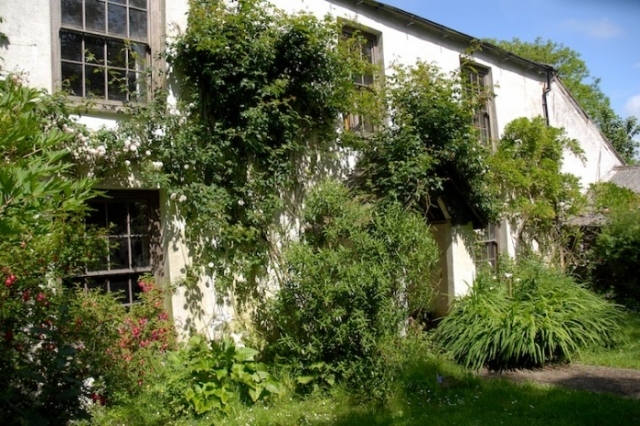 Usually, a holiday cottage is up for grabs when the owners of a home are going to be gone away on a business trip or even a vacation of their own. 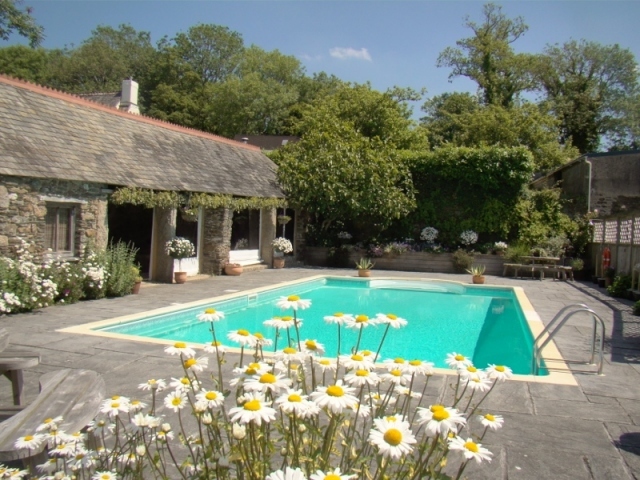 With a holiday cottage, you can find out that exists with pools, several bedrooms for privacy of each guest, or even just a big backyard to play in. Holiday cottages can also be a romantic accommodation in Bodmin if you are traveling as couple for a romantic getaway or holiday vacation. 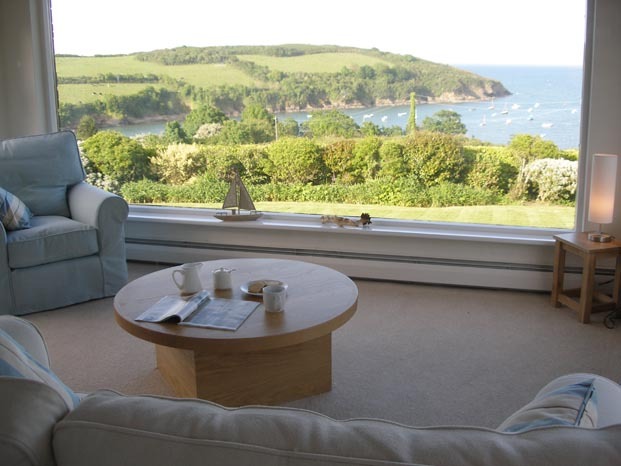 Seeing that holiday cottages are considered self-catering, you would be required to take care of everything yourself. This will include cooking, dishes, cleaning, etc., whereas if you were in a hotel you would not need to worry about these specific things as there are housekeepers and room service. You will need to keep in mind you are in someone else’s home and you need to treat it as your own. This person is nice enough to allow you to stay in their home for your vacation while they are away. The cottages will come fully equipped so there is nothing you should need, other than food itself. You should leave the house clean, the way it was when you first arrived. 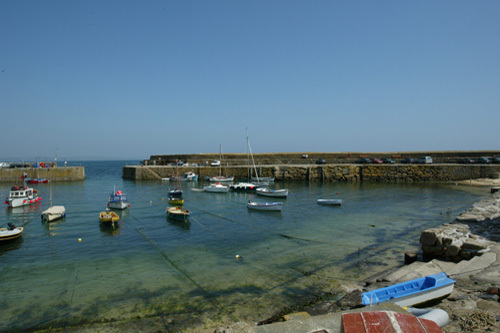 Holiday cottages can be found anywhere within Bodmin as they are individual’s homes. You can find a holiday cottage for your accommodation in the country, on a ranch, or even closer to town if you prefer. 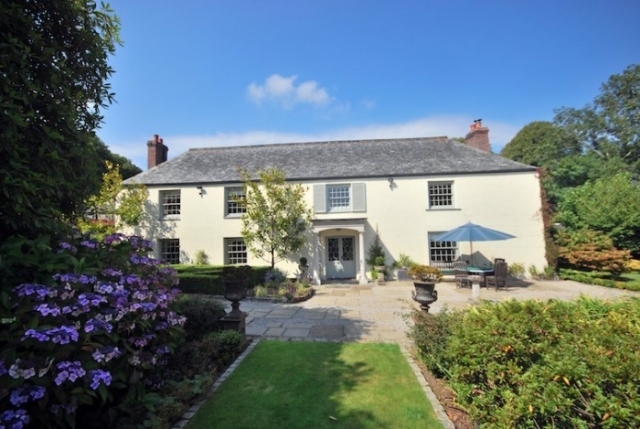 If you are traveling in groups of more than one family, or need more than one cottage, you can choose to stay in the holiday cottages that are located within a particular village in Bodmin. 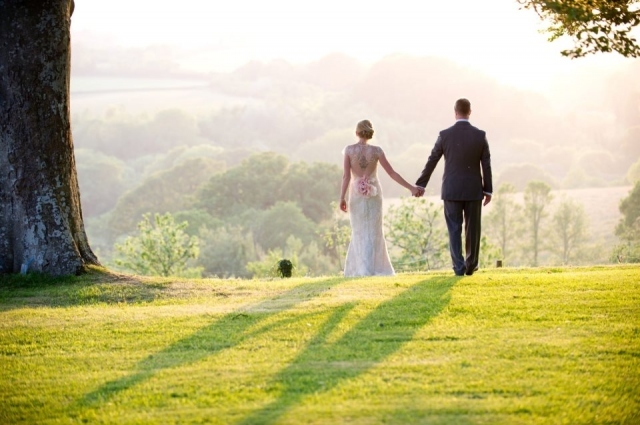 This will allow your entire group, whether it is friends, family members, or both, to stay close together and enjoy the scenery and exquisite atmosphere that Bodmin has to offer. If you are possibly traveling to Cornwall to get away from your hometown and are looking for a peaceful, private, serene place to relax then a holiday cottage would be ideal. Cottages offer much more than a hotel could in terms of peacefulness and privacy. 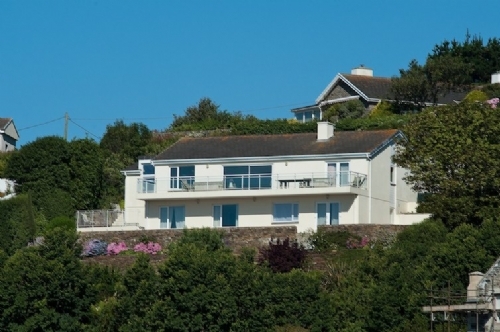 If you are a writer, a cottage may be ideal as you can sit in the serenity and overlook the beautiful land and valleys of Cornwall’s finest in Bodmin.